Australian experimental musician and performer, Clinton Green, leads a group workshop in the art of listening. Through discussion, group exercises and personal experiences, Clinton will lead the group in an exploration of sound in site-specific performance (in this case, a bookshop). 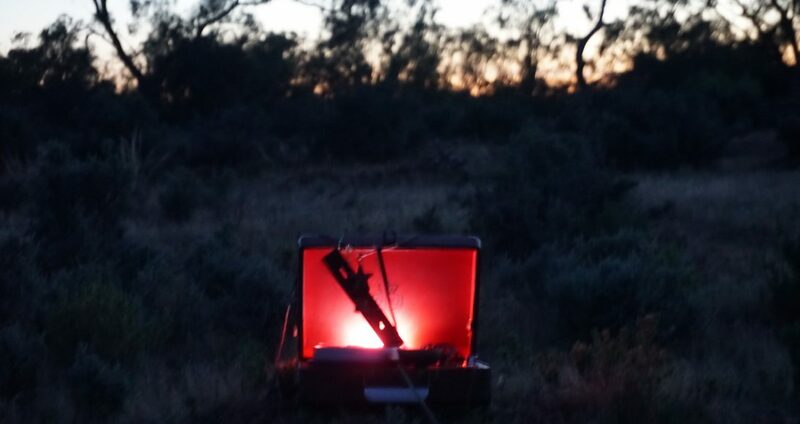 The workshop will cover approaches to discovering and incorporating sound inherent in the site into performance, as well as focusing on the inner experience of listening itself. The workshop is designed for cast members of the upcoming Taipei Fringe Festival production “Cold Case Club”, directed by Clinton’s Moe Chee partner, Chun-liang Liu (running in late August 2015); as such, it is cultivated towards theatrical performers, but other places are open to people of all backgrounds and interests. Places are very limited, bookings here.